Boundary fencing is important for your privacy, to keep pets and children in and unwanted visitors out! 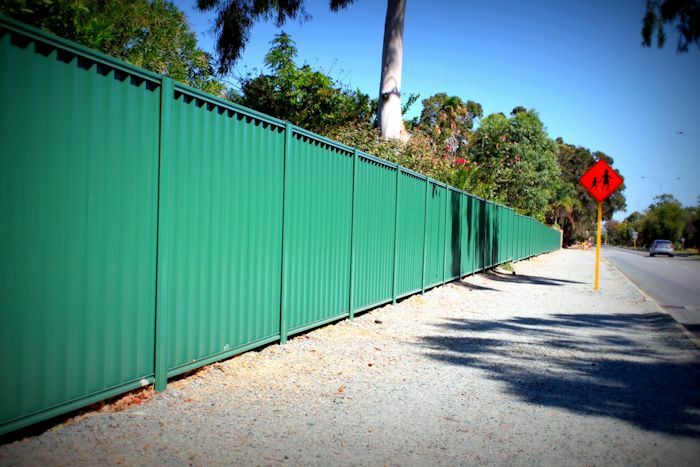 However, fencing your property needn’t be a dull, boring exercise when you use the quality coated finish Colorbond fencing offers. 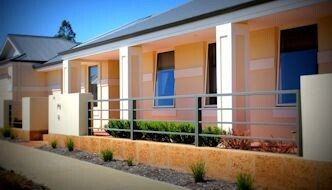 Colorbond is the first choice for properties where you want your fencing to be stylish, practical and easily accessible. 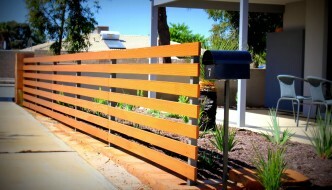 Fencing Solutions has over 30 years of fencing experience. 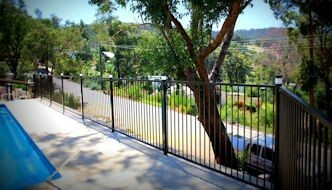 We are fully licensed and offer a full range of fencing services to Cairns and surrounds. 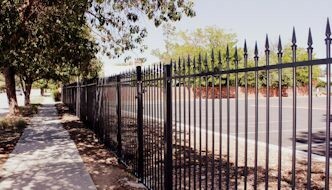 We can help with pool fencing, timber fencing, security fencing and security gates. 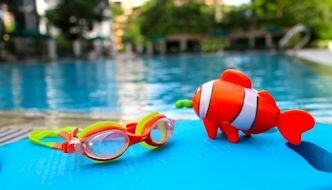 Marcel is also a fully licensed Pool safety Inspector. Contact Us for your free measure and quote today.